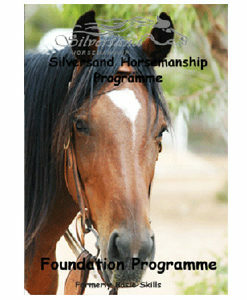 This is the young horse stating exhibition that Steve took part in. The Way of the Horse is Australia’s most prestigious horsemanship competition designed to be a display of skill and knowledge rather than a breaking challenge. The ‘traditional’ methods of creating a relationship between humans and horses have often been based on “mastery over” and “breaking of” a horse being the desired outcome. 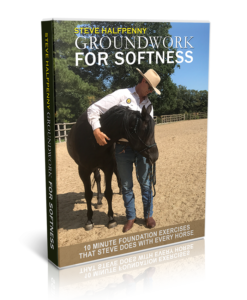 However, the wave of natural horsemanship over the last decade has showed us how to create a relationship of mutual understanding and respect, which in turn leads to better performance, because our equine partner wants to work with us. 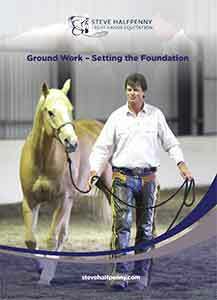 The Way Of The Horse – Australian Horsemanship Challenge was initially introduced into the EQUITANA program in 2005, as acknowledgement of this shift in thinking and to showcase the many wonderful trainers in Australia who also believe that the relationship between humans and horses should be a willing partnership. 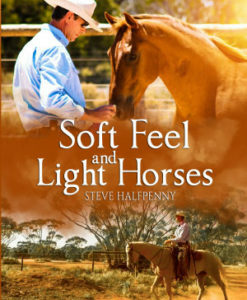 During the 2010 challenge, Australian horseman, Adam Sutton (Vic), Steve Halfpenny (SA) and Chad Brady (NSW), demonstrate their highly personal and specialised methods of connecting with an unhandled horse. 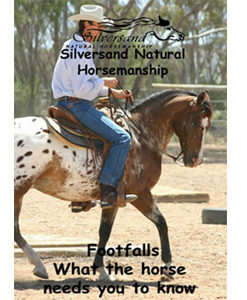 In this electrifying two-day horsemanship contest, the action begins right from the start, with the three trainers working simultaneously in separate roundpens, so you can compare starting methods and training styles. The contestants are judged by a respected panel of Equestrians, who award individual points for the techniques used, in order to determine who takes out the challenge. 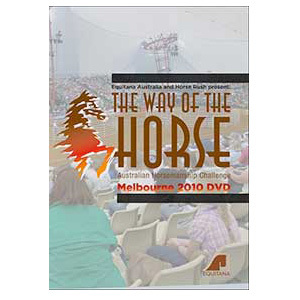 The Way Of The Horse is exciting, educational and not to be missed!